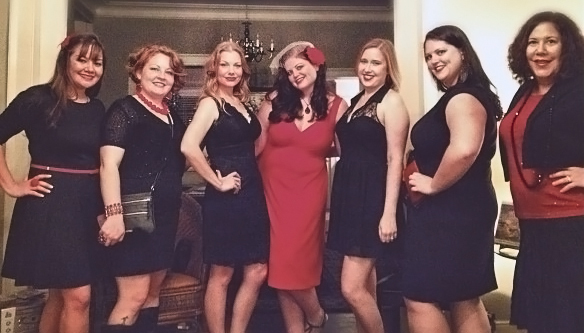 Well I’m finally getting a chance to post about all the FUN we had a couple of weeks ago for my bachelorette party. It was seriously the best girls trip ever! We had a blast and made some amazing memories. Most of all I was so thankful that 8 of my wonderful girlfriends were able to join for a whole weekend! My best friend, Theresa, booked the gorgeous house in Savannah. It was just stunning! And we are pretty sure there was a ghost or two hanging out with us as well! My sister, Laura, (MOH) was also a major planning queen with the weekend so I have to give her a shout out as well! 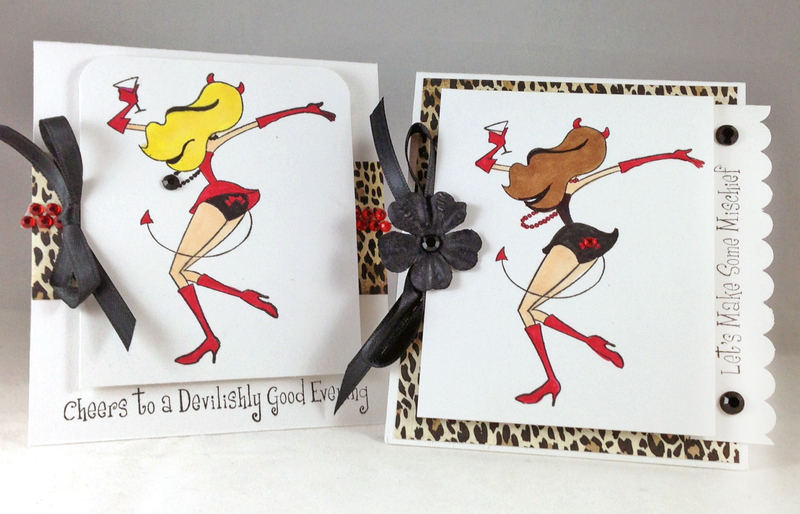 I knew I wanted to make something special for each of the girls…especially for taking a whole weekend for just little old me! 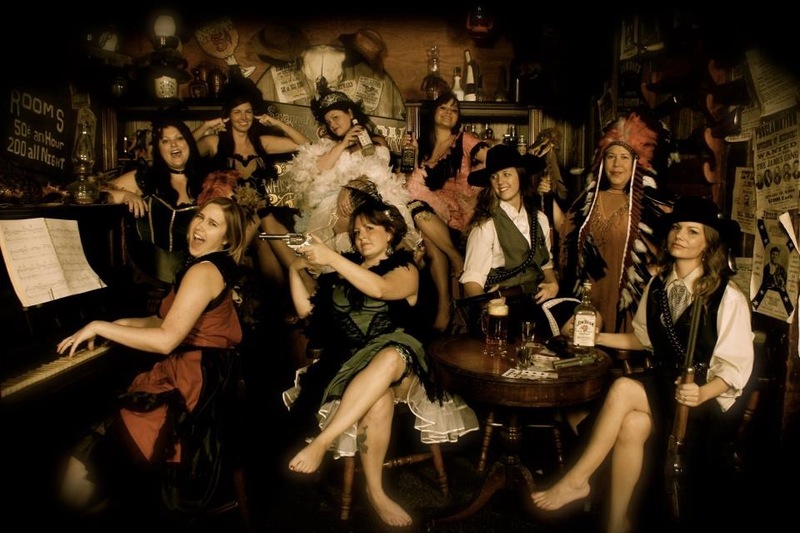 And probably my most favorite part of the weekend…I talked all of the ladies into doing some fun “saloon” photos!